Brazilian jiu-jitsu is a martial art and combat sport system that focuses on grappling and especially ground fighting. We have both Gi and No-Gi Classes. Mixed martial arts is a full-contact combat sport that allows both striking and grappling, both standing and on the ground, using techniques from other combat sports and martial arts. Students will learn that there is a time and a place for martial arts training. 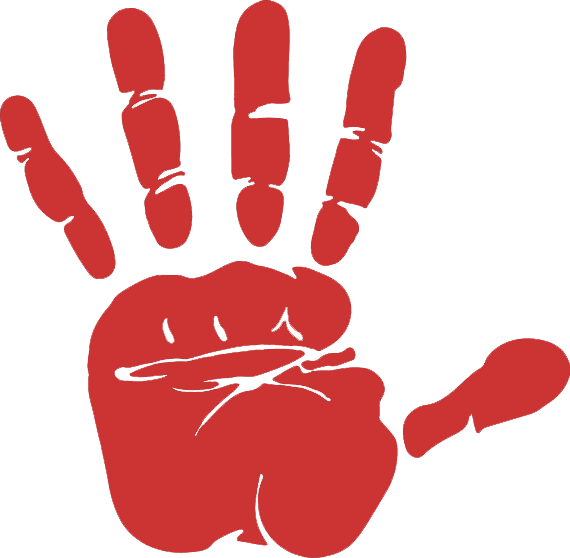 We focus on self-defense techniques and confidence building along with improving your child’s motor skills, agility and flexibility. 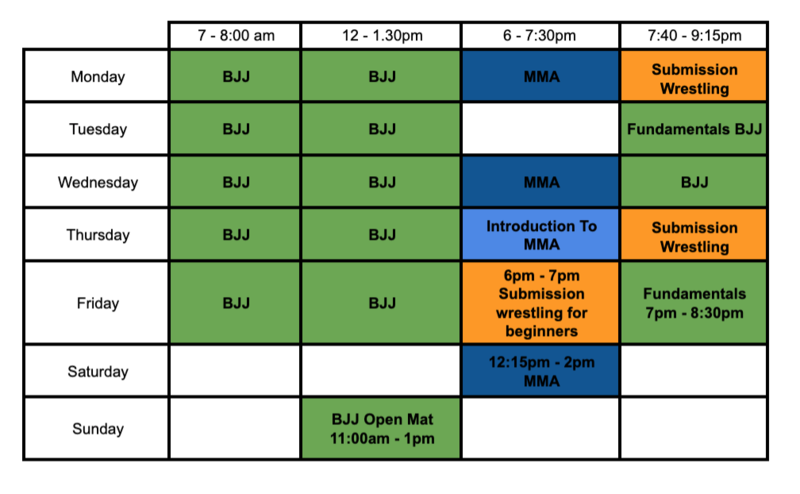 We teach Brazillian Jiu Jitsu, Muay Thai, submission wrestling and self defence. 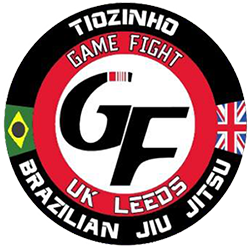 We are proud to be Game Fight BJJ UK- a part of the fastest growing world wide Brazillian Jiu Jitsu organisation. The Game Fight BJJ organisation is run by Master Vinicius Amaral based in Rio de Janerio, Brazil. Mabsy "Tiozinho" Alam is the first UK representative for Game Fight and is a BJJ Black Belt under Master Vinicius Amaral since 2013. Being the first of Master Amaral students to achieve a BJJ Black belt out of South America. Vinicius Amaral is judo and Brazilian jiu jitsu black belt, the latter awarded by two legendary instructors: César “Casquinha” Guimarães and Master Carlson Gracie. An iconic figure in both sports, Amaral took part in the Brazilian National Judo Squad for 5 years, while in BJJ he represented Carlson Gracie Academy as well as Gama Filho, GF Team and Game Fight, earning several world titles in jiu jitsu. Vinicius is also a highly regarded instructor, having developed high-end athletes such as Bruno Malfacine, Theodoro Canal, Denilson Pimenta, etc. In 1999 Vinicius Amaral founded Game Fight, a well respected academy with a broad affiliate.